The three founders--Kurt C. McCracken, Peter D. Larsen, and Richard Esposito-- of PRANA Investments LLC are associated with close to a 1000 evictions and over a 150 unlawful detainers in Oakland, Ca. 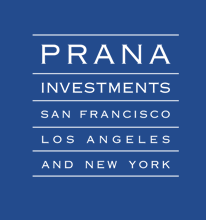 As noted on the Prana Investments website, the company specializes in acquiring "underperforming" multi-family properties in New York City, Los Angeles and San Francisco. The company began property acquisitions in 1982, and in 1988, began managing private-equity funds. In 2000, founder Kurt McCracken and attorney Eric Ziegler filed a patent for a real estate investing and exchange app which allows investors to exchange property and avoid taxation. Prana Income Fund Four, L.P.
"Prana has made itself completely inaccessible to the public; every single one of their publicly listed numbers is a fax machine. 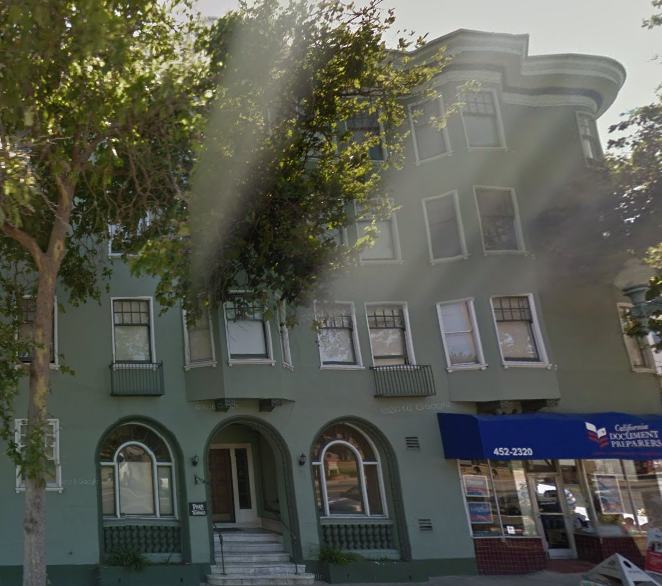 Repeated calls to their offices in San Francisco went unanswered." "New York City property records show that Prana Growth Fund owns more than 42 properties in the area, most of them in the heavily Dominican areas of Washington Heights, where tenants are less likely to wage public battles because they don’t speak English. Prana quickly sold 600 West 161st Street when news of their lawsuits with tenants started becoming public, according to sources."